Unfortunately, potato plants often suffer from various pests and diseases across the world. The first precaution against pests and diseases is crop rotation and tillage. The second is to purchase only certified disease free potato seeds. 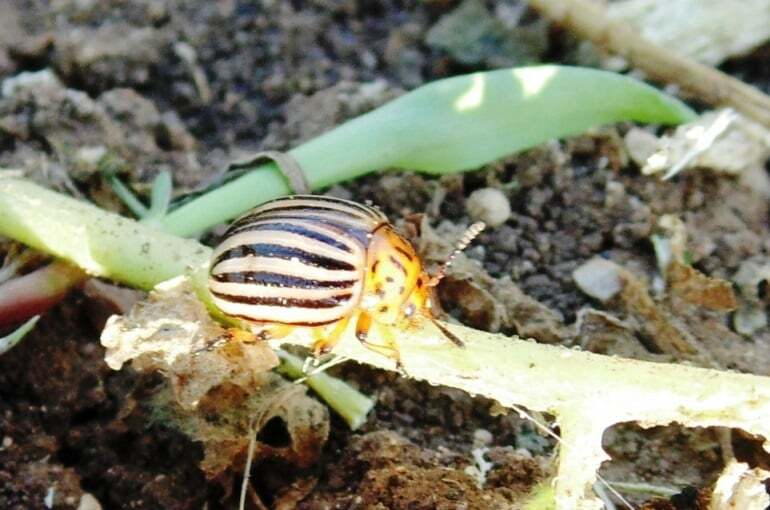 Colorado Potato Beetle (Leptinotarsa decemlineata) is major problem for US growers. The beetles eat the foliage and slowly skeletonize the crop. Adult beetles emerge in spring. Bacillus thuringiensis is effective at fighting larvae but it must be applied several times (ask a licensed agronomist in your area). Late Blight. Late blight is caused by the oomycete pathogen Phytophthora infestans. Late blight has been referred to as a ‘community disease’, due to its ability to spread rapidly from field to field under the right weather conditions. Asexual spores travel easily on the wind when the weather is cool and moist, and can rapidly infect neighboring fields. An infection of Phytophthora infestans can have devastating effects on a potato or tomato crop, with the potential to completely destroy a field in a matter of days, if left unchecked. Unfortunately, this pathogen can survive for several months in the ground, making it hard to control and eliminate. Learn more on Late Blight here. Potato Virus Y can also devastate potato farms. Its symptoms vary from mild mosaic to severe foliar necrosis and plant death. Learn more on Potato Virus Y here. 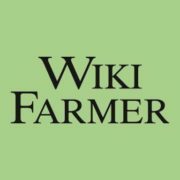 Learn more about potato diseases here. 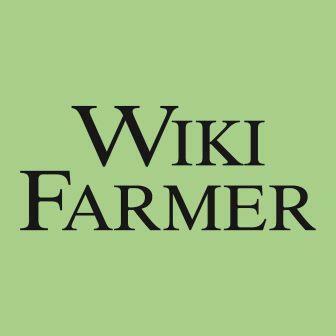 You can enrich this article by leaving a comment or photo of your potato pests or diseases.